Yesterday I walked to the farmer’s market and saw the cutest mother-daughter duo in matching striped shirt-dresses and woven brown leather belts. 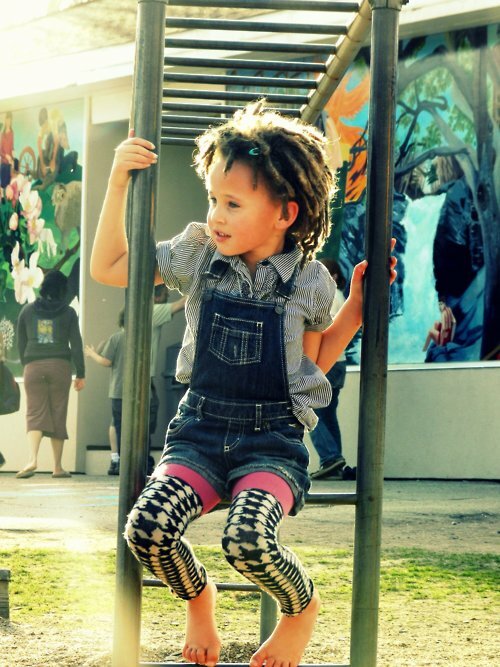 The mom had great style but seeing it replicated on a barely 2 year old little girl was just too much. 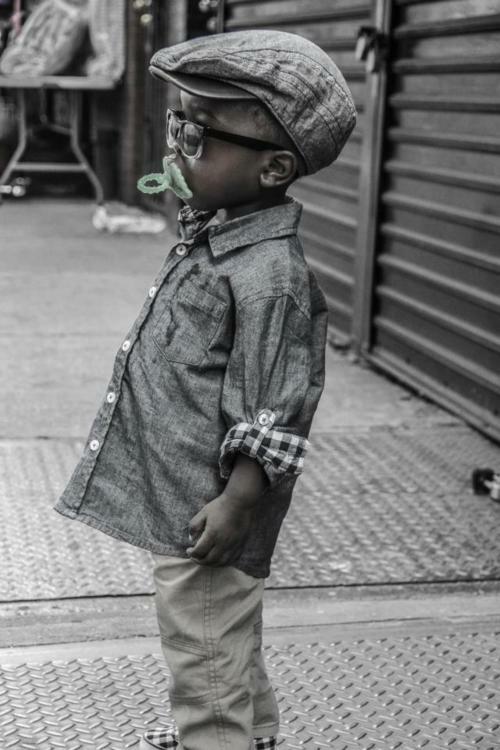 How cute are these kids, and their style, from the Children With Swag Tumblr? Clothing for kids has come a long way from the puffy painted tees I wore as a kid – and I was a fairly stylish kid. How fun and playful are these kids? Happy Monday – hope you’re bringing lots of swag to your week! 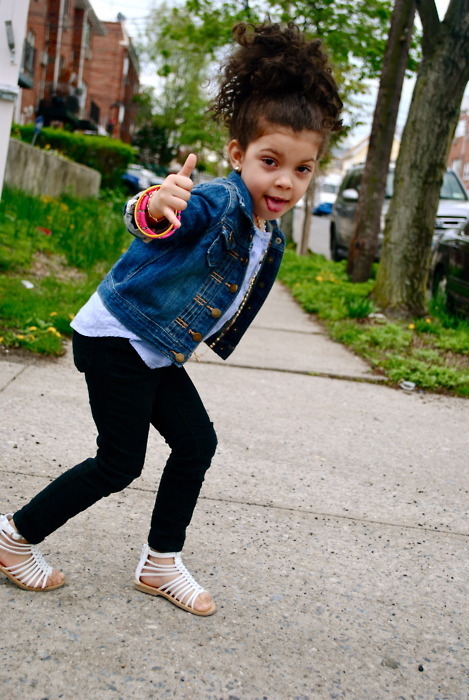 This entry was posted in Her Closet and tagged funny kids, kids, kids clothes, kids style. Bookmark the permalink.